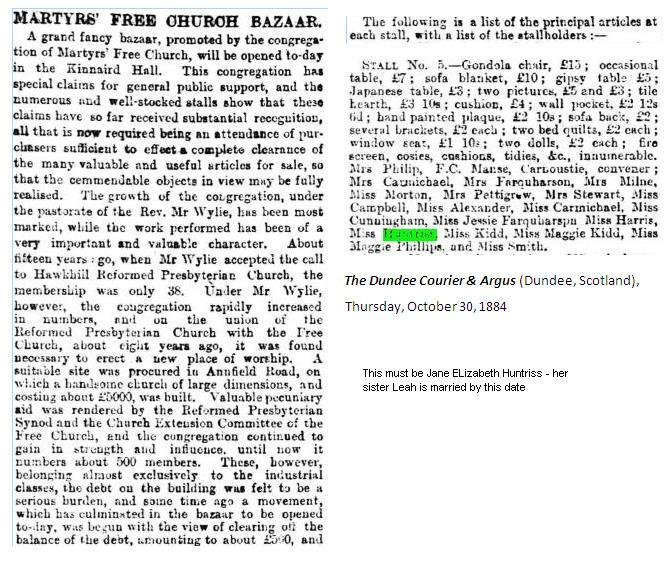 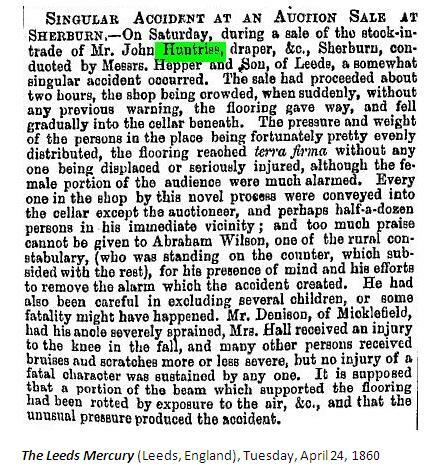 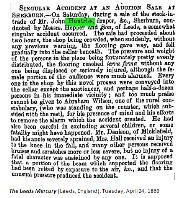 Article in Leeds Mercury dated 24th April 1860 describes an accident during an auction of the stock in trade of the shop in which the floor gave way. 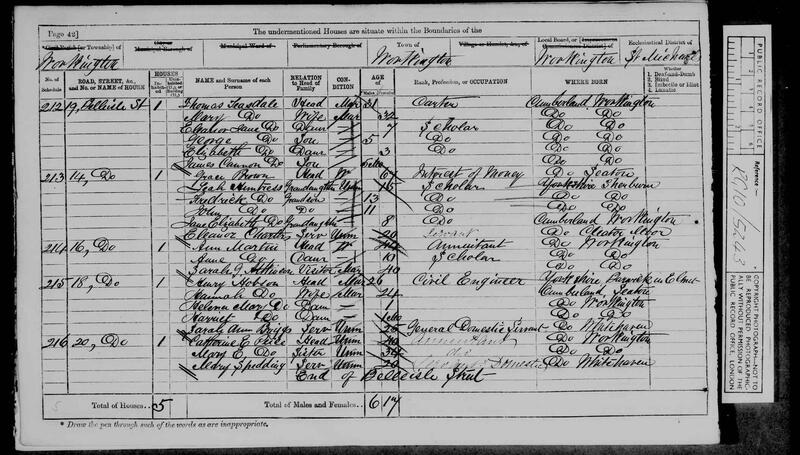 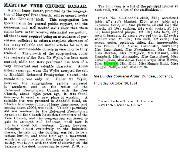 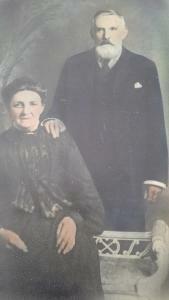 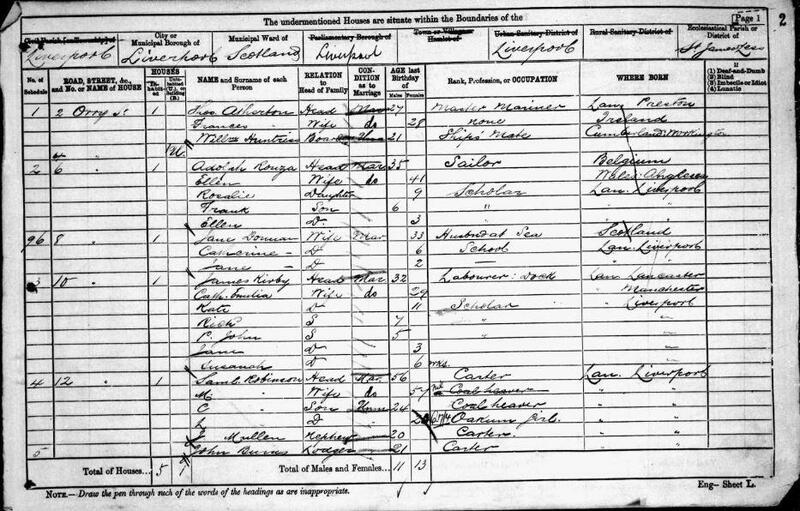 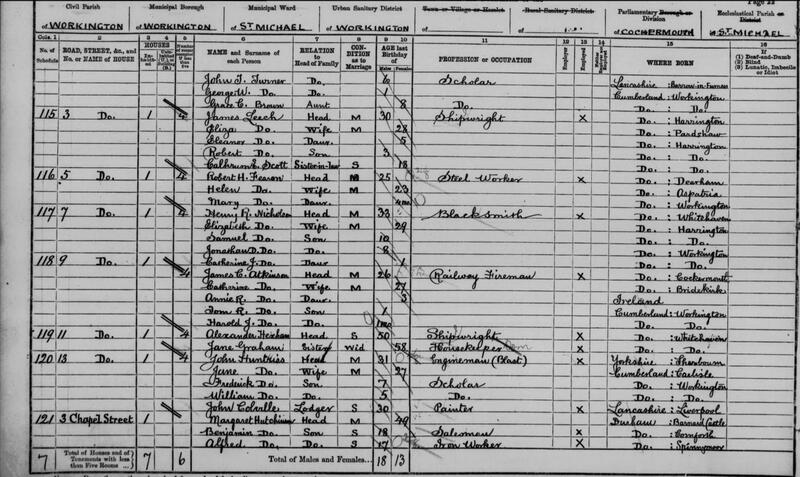 1881 Census - widower - boarder with John and Janet Singleton at 50, Greengate St, Barrow In Furness - grocesr's assistant. 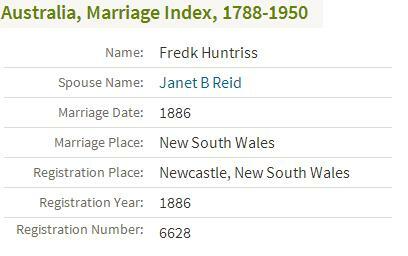 Census puts his age at 53, ie born in 1828??? 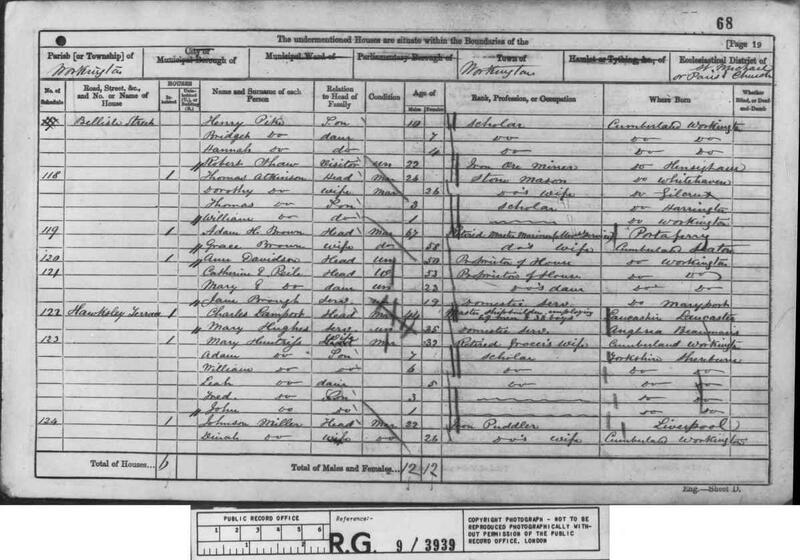 3 "GRO (via Simon Giles)". 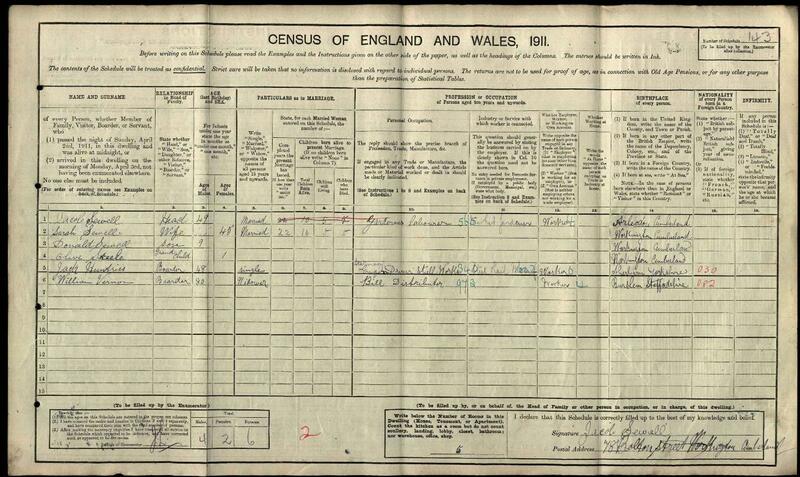 4 "England and Wales, Civil Registration Index: 1837-1900".